I find nothing more enticing than the aroma of fresh bread baking at home… Although baking bread takes a bit of practice, it is totally worth it. Fresh, warm bread served with dips, sauces or soups, is a classic comfort food – simple and satisfying! 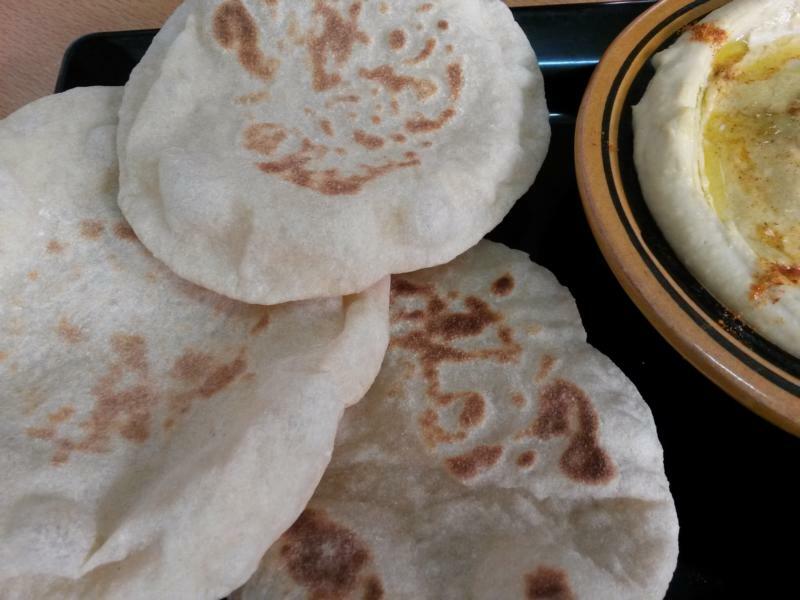 Here is a recipe of Pita bread or Arabic Khubuz as it is known in the Middle East. 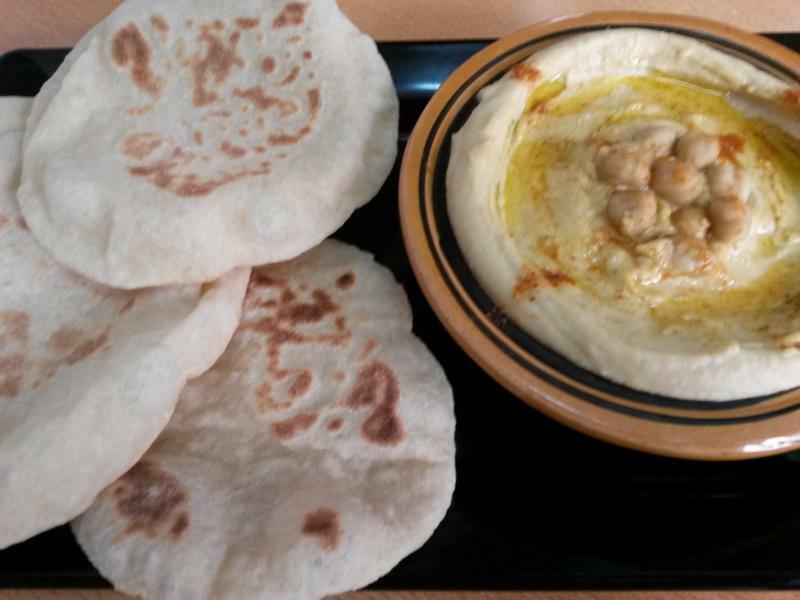 Freshly baked Pita bread alongwith homemade hummus is such a delish combination. Make a meal out of it or just a snack… either way; you would not regret putting in the extra effort. Pita bread or Khubuz is essentially slightly leavened flat bread commonly eaten all over Middle East with almost every meal. Dissolve active dried yeast in ¼ cup warm water. Add sugar and mix well till dissolved. Let it sit for 10-15 mins. You can also use instant yeast. In that case there is no need to carry out the above instructions. It can be added directly to the flour. 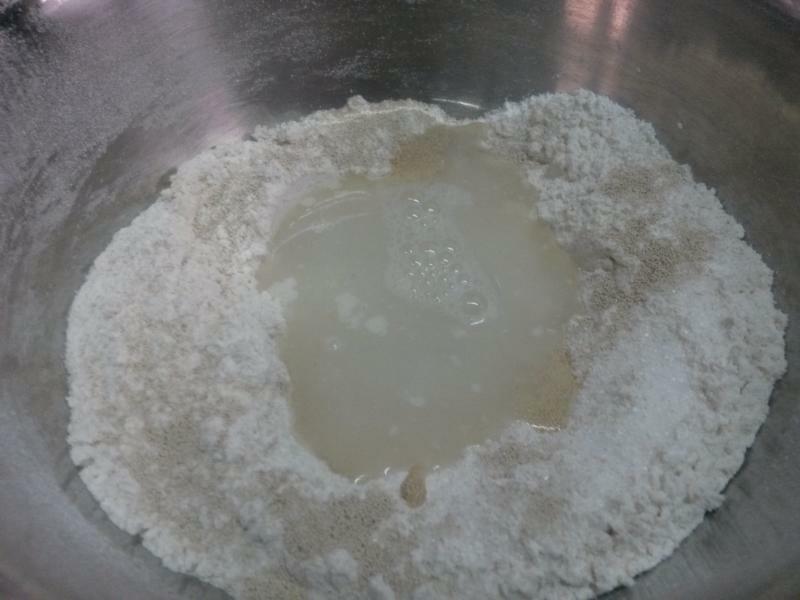 Combine flour and salt in large bowl. 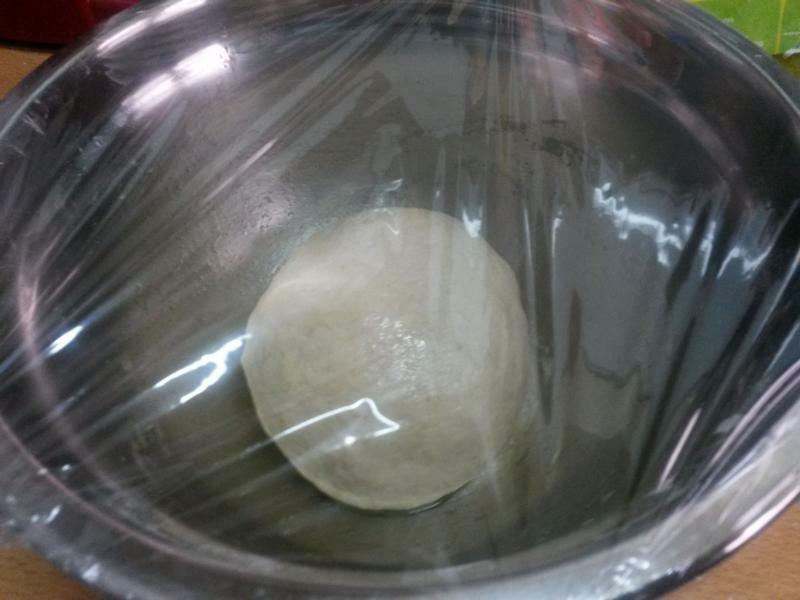 Make a well in the centre and add the yeast water or instant yeast. Slowly add 1/2 cup of warm water, and stir with spatula or spoon till the dough comes together. Then place dough on floured surface and knead for 10-15 minutes till springy. The dough should not be sticky. Knead till smooth and elastic. Coat a bowl with olive oil or vegetable oil and place dough in bowl. Cover with a cling film or a kitchen towel. 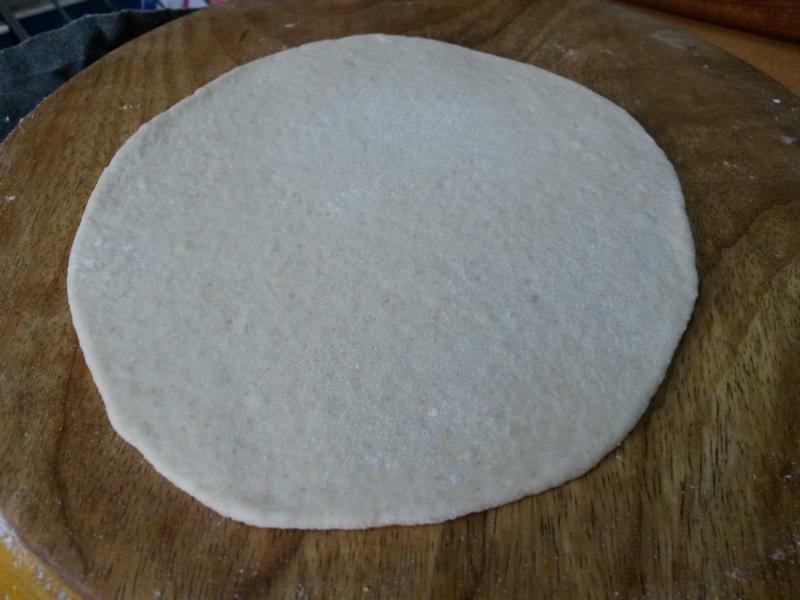 Once doubled, divide the dough into small portions. 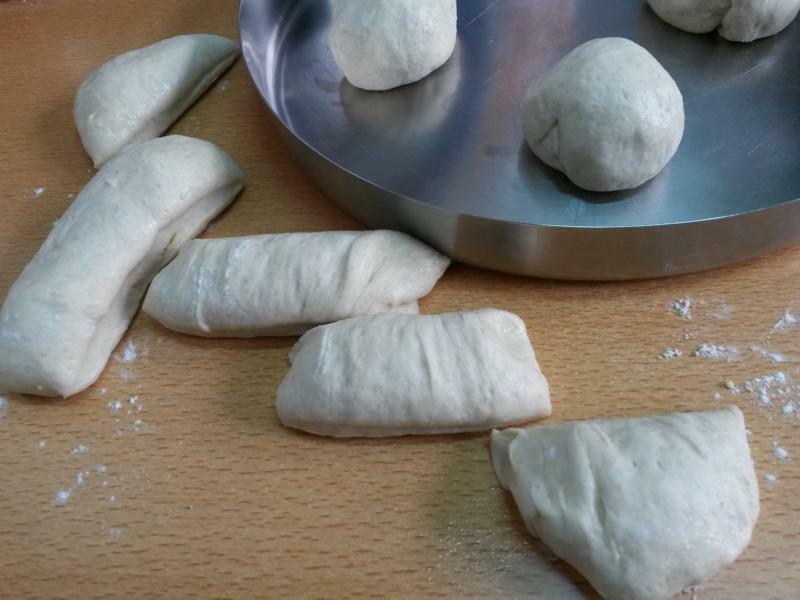 Place balls on a floured surface. Let sit covered for 10 minutes. Meanwhile preheat oven to around 240° C. and make sure rack is at the very bottom of oven. Be sure to also preheat your oven and the baking tray. The oven should be very hot before baking the pita bread. Roll out each ball of dough with a rolling pin into circles. The circles shouldn’t be too thick or thin. Bake each side on the oven tray for around 2 minutes until the bread puffs up. Turn it over and bake for another 2 minutes. Bake in batches, depending on the size of your oven and the size of the bread. Enjoy this light, airy bread with freshly made hummus. It goes well with a variety of other dips / sauces. Also great as for sandwich or wraps. Dissolve yeast in ¼ cup of warm water. Add sugar and stir until dissolved. Let the mixture sit for 10-15 minutes until water is frothy. 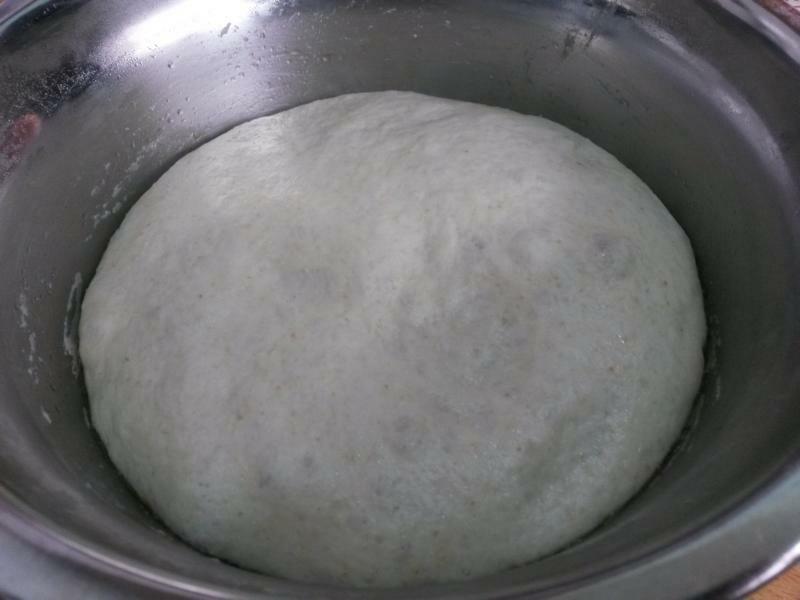 (If you are using instant yeast then there is no need to dissolve the yeast prior to mixing with the flour. It can be added immediately to the flour. Coat a bowl with olive oil or vegetable oil and place dough in bowl. Cover with a cling film or a kitchen towel. Allow to sit in a warm place for about 3 hours, or until it has doubled in size. Once doubled, divide the dough into small portions. 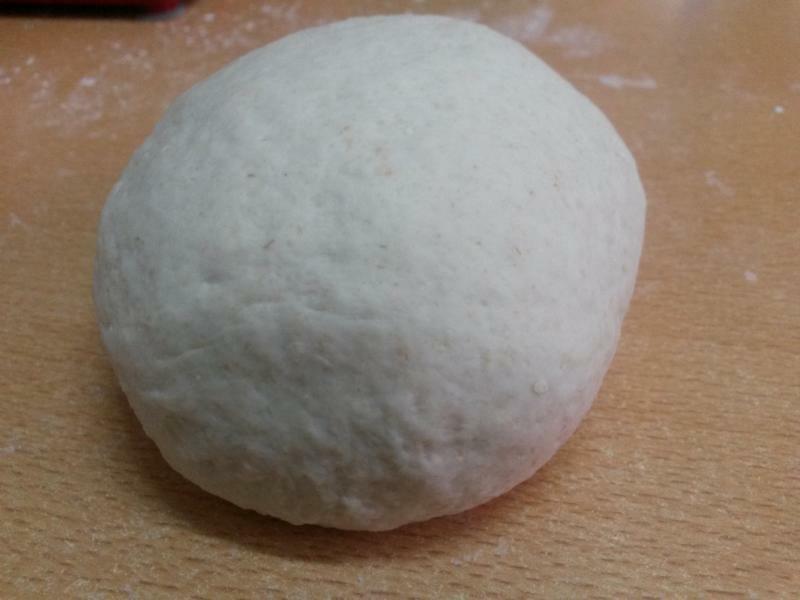 Place balls on floured surface. Let sit covered for 10 minutes. Preheat oven to around 240° C, and make sure rack is at the very bottom of oven. The oven and tray should be very hot before baking the pita bread. 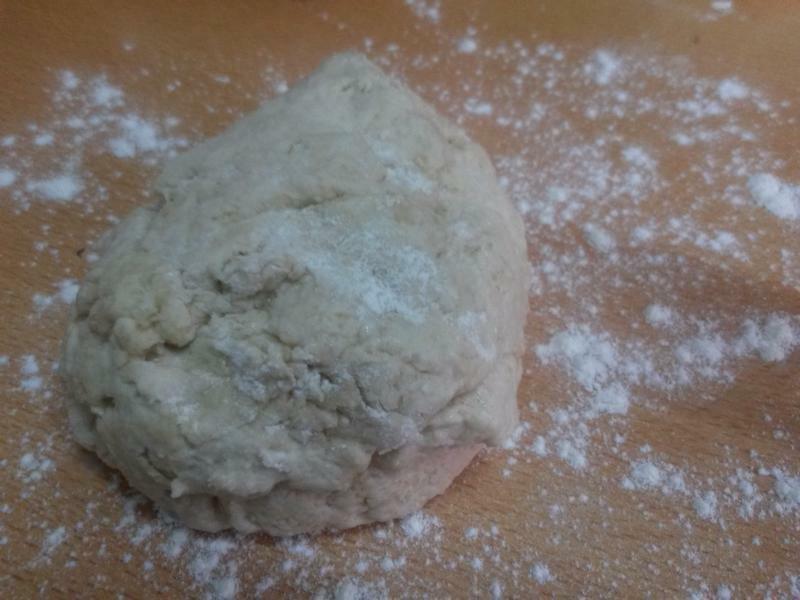 Roll out each ball of dough with a rolling pin into circles. The circles should not be too thick or thin. Bake each side for around 2 minutes until the bread puffs up. Turn it over and bake for another 2 minutes. Keep a close eye on the bread, as it may puff up before 2 mins if the oven is sufficiently hot. Serve hot with hummus or the dip/sauce of your choice. Best eaten warm as soon as it is baked. Note – Pita bread is best eaten warm, as it tends to become hard when cold. If making in advance, freeze them in a ziplock and steam when ready to be eaten. Do not bake as it will become hard. 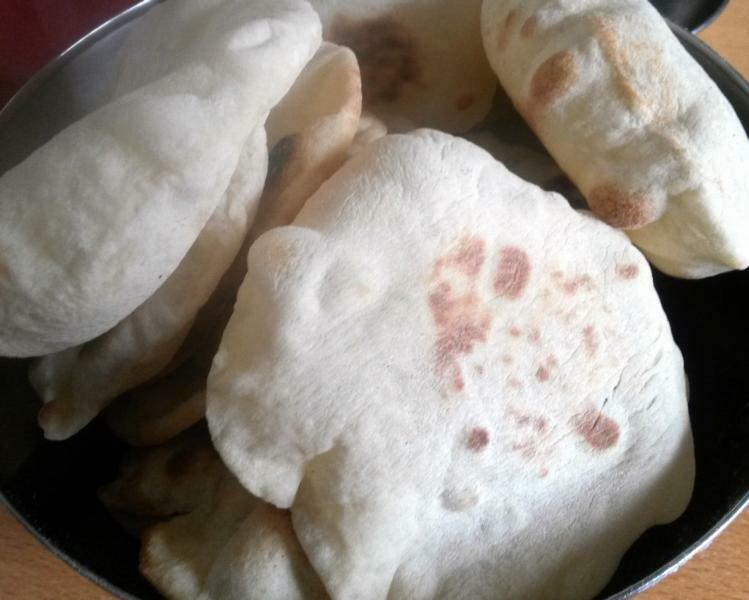 The pita bread looks lovely…and tasty! Thank you Liz! They best eaten fresh when still warm. I love this recipe. I am going to try it for my next soup….thanks for sharing! What is 11/2 cups flour in grams? Thanks Liz. It would be approx 187 grams of unsifted flour.